There is always a lot happening at Welch Fishmongers. You can keep up to date with all our News on this page. The Fishmarket Newhaven opens Spring 2018! 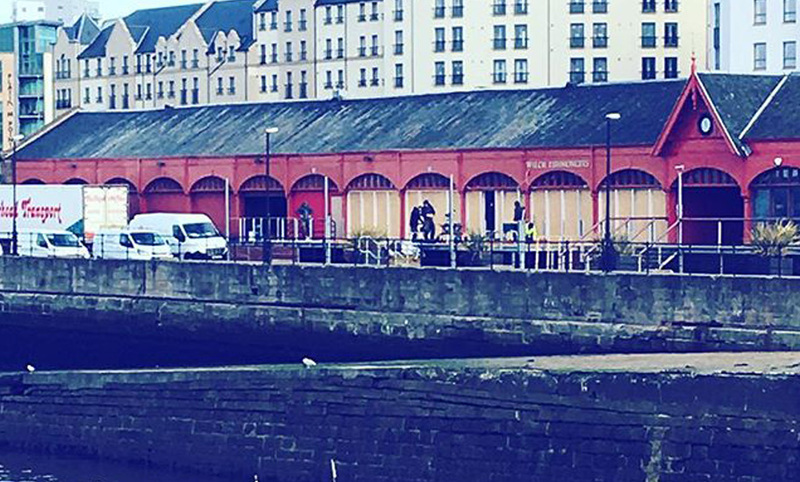 Welch Fishmongers are delighted to announce the imminent opening of Edinburgh’s most exciting new fish and chip restaurant - and it's right next door to us in the Harbour. With Gary Welch supplying the goods and our partner, Roy Brett from Ondine restaurant in the kitchen, everything will be cooked just for you to achieve optimum quality. More news to come soon - watch this space!